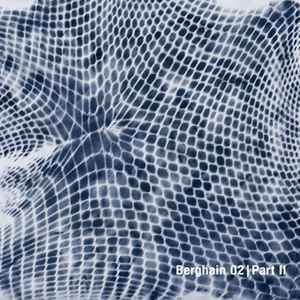 Both tracks taken from Berghain 02 - Marcel Dettmann mix compilation (OSTGUTCD05). Native Rhythm Electric is one of the best tunes ever released on Ostgut. Even if it does sound somewhat reminiscent of Planetary Assault System's 1997 tunneller 'Tap Dance'.